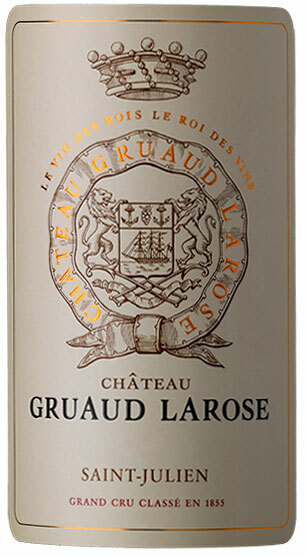 In the bottle, Gruaud Larose appears to have returned to the form it possessed when I first tasted it from cask - a stylish, surprisingly civilized, medium-bodied wine without the muscle and power expected from both this terroir and vintage. It still possesses excellent density, as well as roasted herb, licorice, and black currant flavors intermixed with incense-like smells. The wine is medium to full-bodied, pure, rich, and forward. Anticipated maturity: 2004-2018.